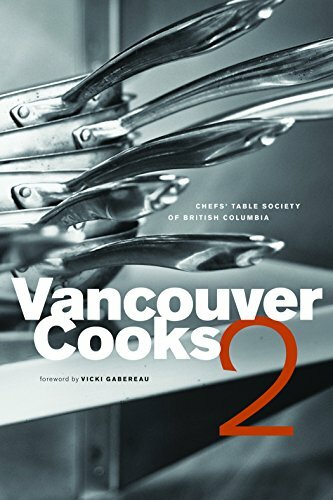 <p>&nbsp;</p> <strong>The Chefs' Table Society</strong> of British Columbia is a registered non-profit society comprised of more than 150 of B.C. 's leading chefs and culinary professionals. Its members are dedicated to using local, sustainable ingredients in their regional cuisine. <strong>The Society</strong> actively secures apprenticeships for and bestows bursaries to emerging local chefs and also finances culinary education programs in B.C. schools.